Gray damask minky - NOT cotton damask! 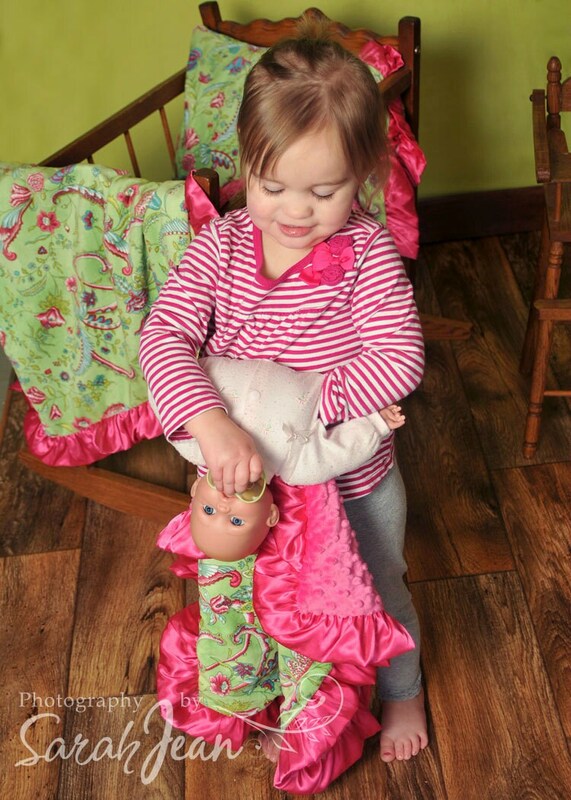 This is a refreshing alternative to gray and black damask minky baby blankets. As shown in the photos, your blanket can be made with fuchsia minky dot or fuchsia rosebud swirl minky. The ruffles can be made with either gray or fuchsia satin.